The corporate logos of the state oil company PDVSA and Citgo Petroleum Corp are seen in Caracas, Venezuela April 30, 2018. 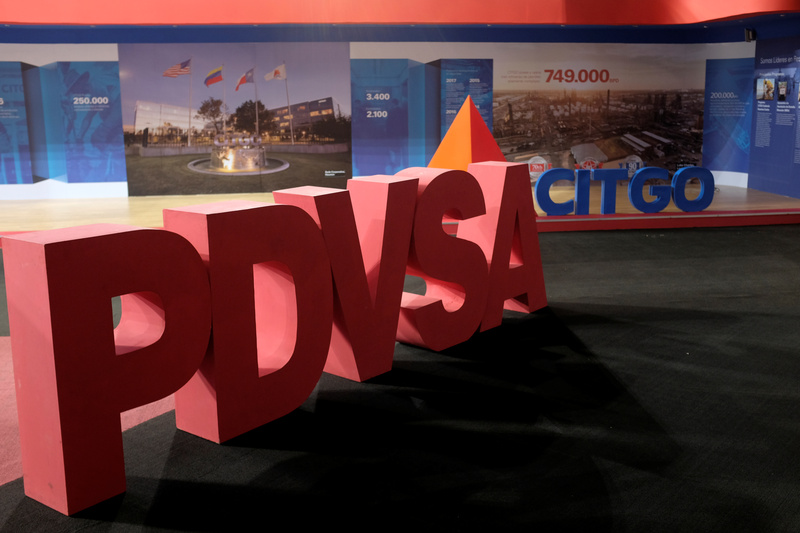 The administration of President Donald Trump imposed sweeping sanctions on Jan. 28 on Venezuelan state-owned oil firm PDVSA. The sanctions aimed to ratchet up pressure on President Nicolás Maduro and demonstrate U.S. support for Juan Guaidó, the opposition leader who proclaimed himself interim president last week and was immediately recognized by the United States and many of its allies.